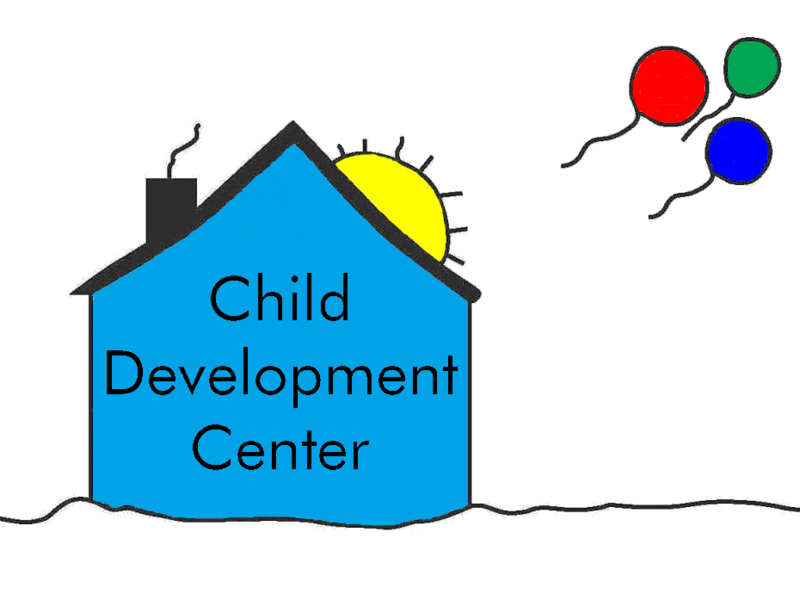 The Coffee, Franklin, Moore County Child Development Center (CDC) was founded in 2011. Each year the program serves approximately 85 children between the ages of birth and three years old with developmental delays and disabilities. The program's objective is to identify children with developmental delays and disabilities at an early age and provide Educational/Early Intervention services to meet the specific needs of the child and family. 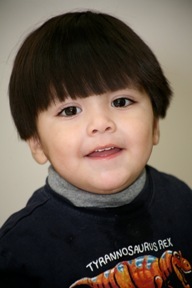 The CDC provides services to children in their homes or other community based locations. Degreed CDC Early Interventionists work with children on family centered goals and assist parents to integrate learning opportunities into their daily routines and activities. Frequency and time of the sessions vary depending on the individual needs of each family. Eligibility for the program is based on a qualifying diagnosed condition, degree of prematurity, or a child's percentage of developmental delay. Tennessee Early Intervention System determines whether children meet the guidelines for early intervention services. The CDC provides year round early intervention services, focusing on the children's speech/ language, cognitive, motor, and social development. Services are at no cost to families whose children have been determined to have a qualifying delay in development or diagnosed disability. Anyone having a concern for a child's development is encouraged to contact the CDC. Free developmental screenings are available upon request. The CDC is a non-profit 501(c)(3) agency. Major funding for the program is provided through a grant from the Tennessee Department of Education. Contributions are received from United Way, City and County governments, civic clubs, local industry, and the community of faith. Monetary contributions can be made directly to the CDC, or Giving Matters. Donations of supplies and materials for use in operation of the program or by families, are also appreciated.